IGL Ceramic Coatings have been wonderful to work with and provide us with truly legendary products! We are proud to offer their products exclusively as the ONLY Eco-Friendly ceramic coatings. Being environmentally friendly is important now more than ever and we stand by their world-class coatings! Our newest sponsor in the Porsche racing arena! What an amazing team to support and be a part of! Check them out on facebook and take notice of their superbly upkept race cars! We cannot say enough how much we appreciate Flex North America for their support and sponsorship! Great products and an amazing team! Freedom Powersports located in Lewsville,Tx and Weatherford,TX have been so gracious to us and we cannot thank them enough for their valued business! The guys and gals at Mastercraft in Aubrey,Tx are nothing shy of amazing! They have supported us for many years and we want to say thanks! Give them a call for all of your Mastercraft wants. We love marinas and this one is no exception. They go above and beyond to serve their customers and we are so proud to be able to work together with them! 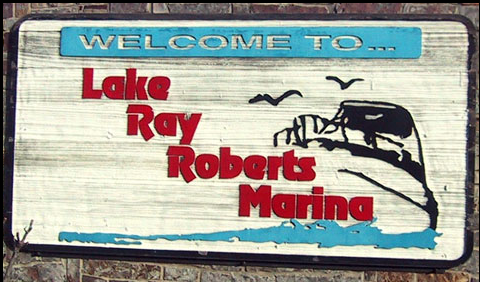 Give them a visit if you frequent lake Ray Roberts and tell them we sent ya!